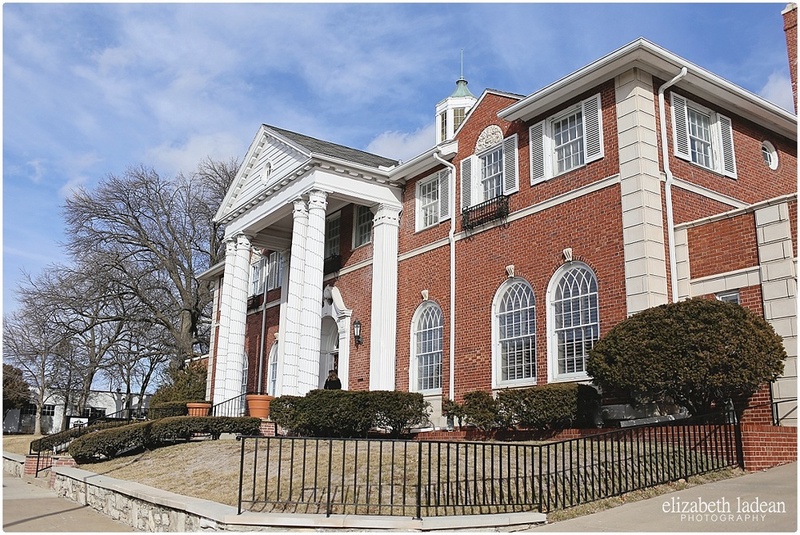 One of Kansas City's newest event spaces, complete with a chapel and outdoor garden - The DeLeon Event Space & Chapel celebrated a Winter Open House on Sunday, January 31st. A day of warm sunshine, perfect blue skies with smeared white clouds and unseasonably warm temperatures. 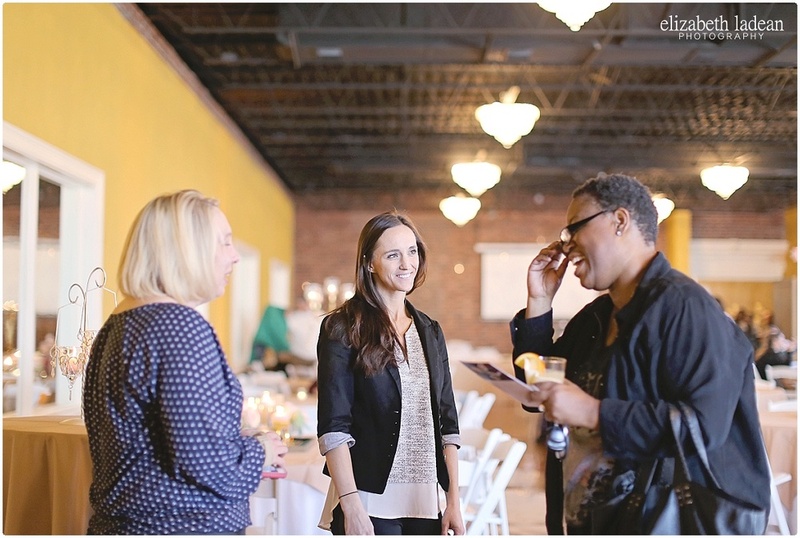 The oh so lovely and wonderful owners, husband and wife - Jodie and Eric DeLeon were on site to give tours, answer questions, and greet each and every attendee, with the help of their precious daughters - Rayven and Nadia. You want to talk about two incredible individuals, who take so much pride in what they do - you're talking about Jodie & Eric. Alongside a handful of other wedding professionals that Jodie & Eric asked to be a part of this day - I was there, camera in hand, to document highlights and moments of the afternoon. 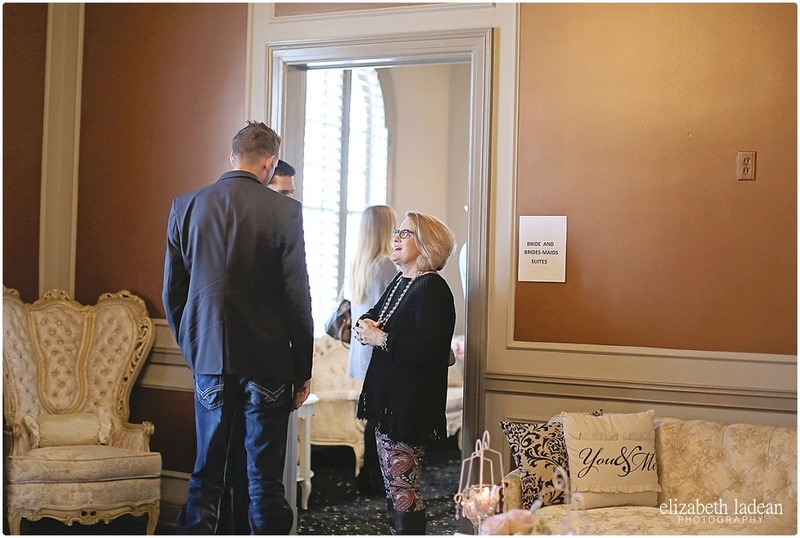 Every room was perfectly decorated to showcase just what this place can do for a wedding event by the oh so talented, and lovely Shana Vaughn of Shana Vaughn Designs. 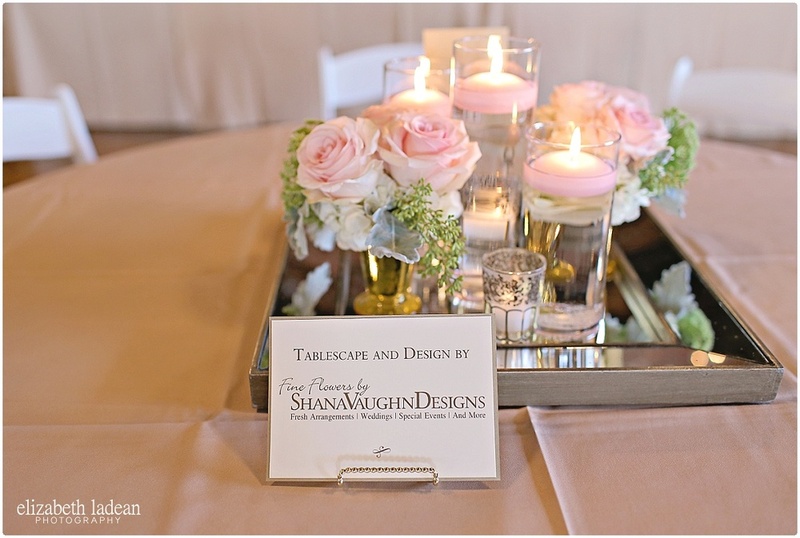 From gold to silver, to pinks and creams - the color scheme and decor were absolutely on point. Fernando Productions had a set up in the corner and ensured there was never a dull or quiet moment for us all - keeping the music going and the fun alive was Fernando's wife, Kate, who is just simply an awesome gal. 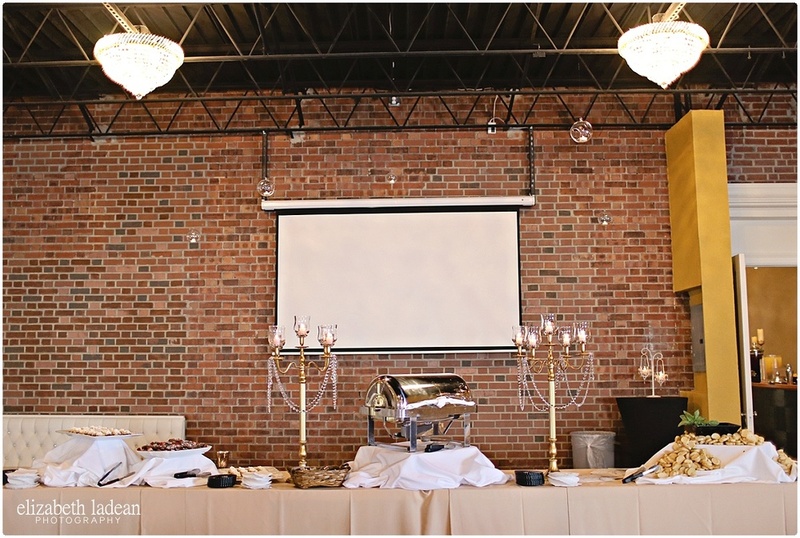 Shining Stars Catering was on site at the bar providing bartending services for all the guests and vendors. Great group of people, and great/fun drinks such as the "blushing bride", and a concoction of raspberry tea - um, delish! Plaza Catering had quite the spread of yummy finger foods and samples for everyone there - and there was rarely a tray that hadn't been dove into. Rounding out the event was Sandy Danner with Creative Cakes by Sandy - who made one of the most beautiful wedding cakes I've ever seen to display in the reception hall. 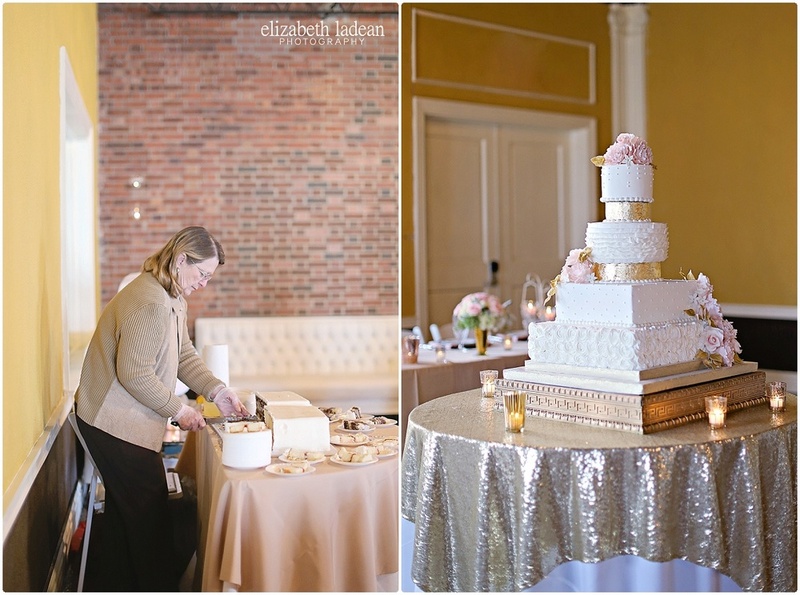 Sandy also came well prepared with so many wedding cake samples - her corner of the room always had an eager hand for a slice of perfect cake. 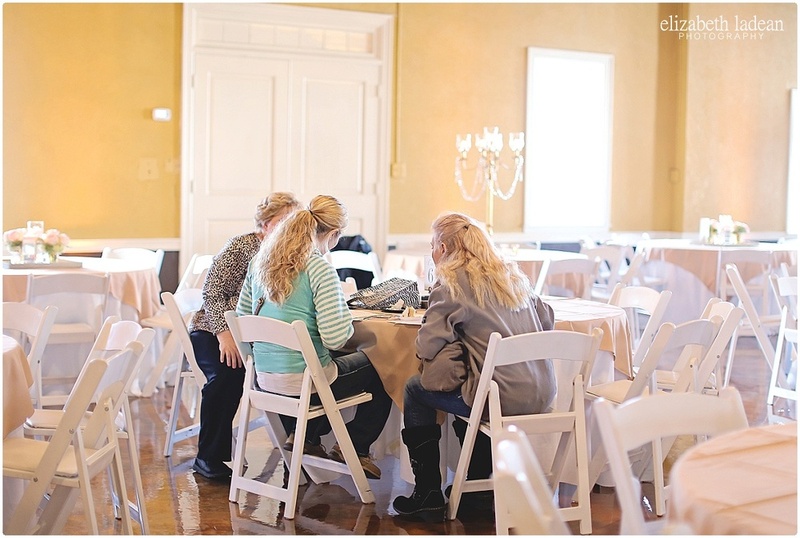 Brides came from all over - receiving gift bags and lots of information to help plan their wedding days! 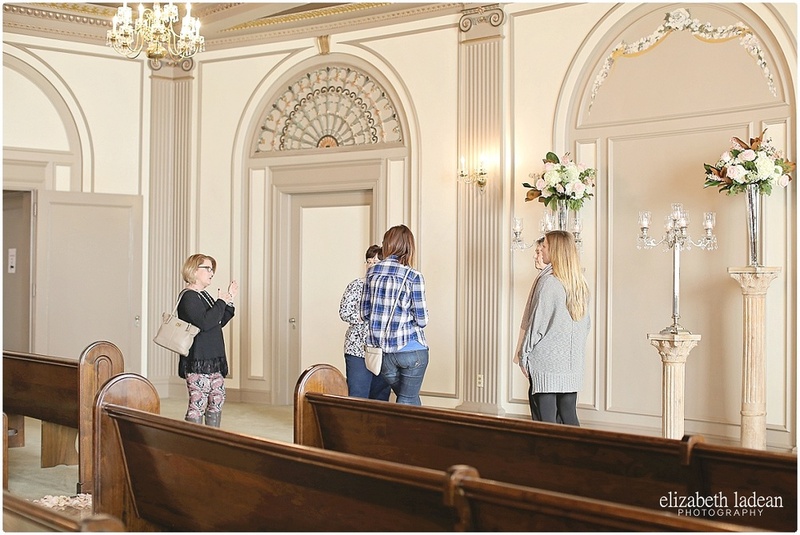 Some spent time in the chapel, planning out with their Mom's how their ceremony will look. Other sat and enjoyed the good company and good food. 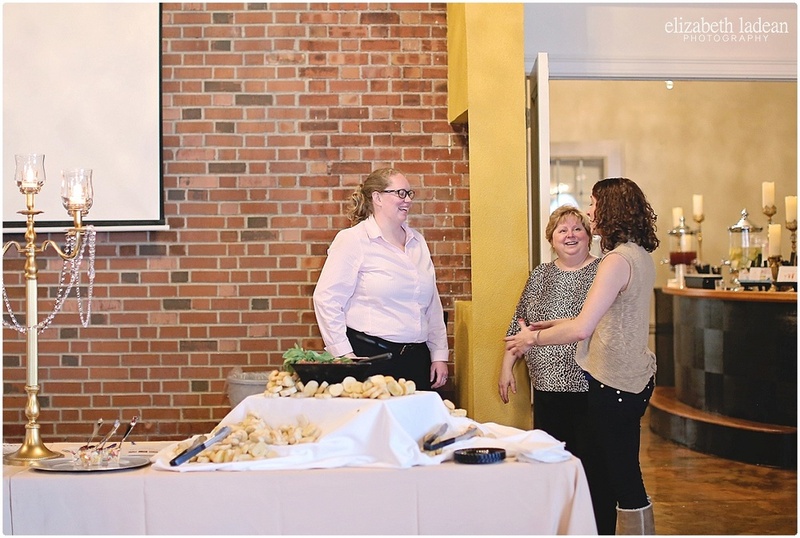 I'm excited to share a few highlights and favorites from the fun we all had!